Steering a TV to a new audience has often been described as being similar to steering a super tanker onto a new course. It takes an age to see any real movement. This is the problem for CNN’s president Jeff Zucker. He has been in post at CNN for one full year, yet this past week or two has again seen miserable ratings for the all-news network. Worse perhaps, this past week saw the lowest-ever ratings for CNN under his tenure. 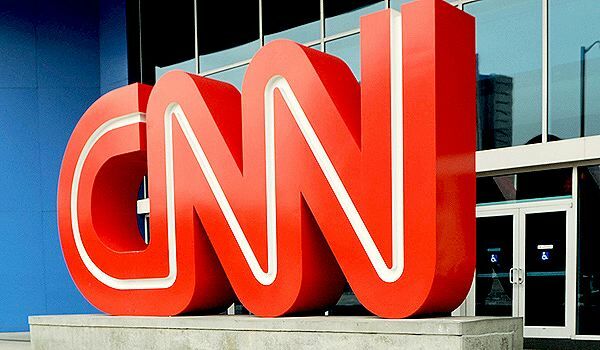 CNN attracted an average of just 78,000 adults (in the 25-54 demographic), and a peak of 99,000 during primetime. Arch-rivals Fox News and MSNBC each did much better, and succeeded in keeping CNN firmly in third place. The number-crunchers have compared and contrasted Zucker’s ratings performance over the year and point out that the numbers are down 33 per cent y-o-y in the main demographic, and 28 per cent in total viewing. Looking at Primetime and the loss is even greater, while Fox News is up 3 per cent (25-54) and 6 per cent in total viewing. CNN to hire NBC’s Zucker?